The Lisburn based Amber Gordon School of Dance competed in the annual Cheer and Dance Federation for Northern Ireland dance championships on Sunday 22 April 2018 at the Valley Leisure Centre in Newtownabbey. The 42 strong team of children, aged 8 to 18, faced stiff competition in the Modern Teams section performing in front of a panel of 6 judges. However they scored an amazing 95% to bring home the first place award. 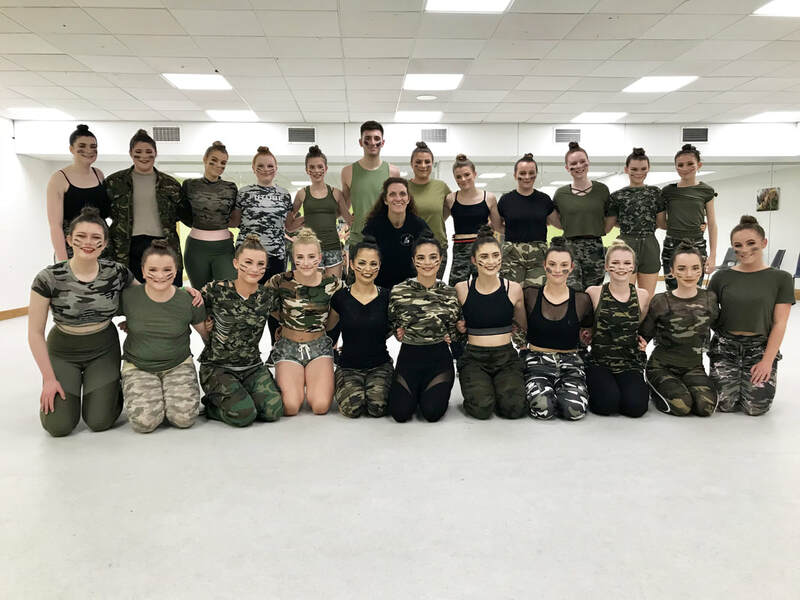 “This was the first time the pupils had performed at a competitive event so it was a superb achievement for them all after years of dedication and training. We were thrilled to win the first place award at the end of an outstanding evening attended by many fellow dance professionals”. 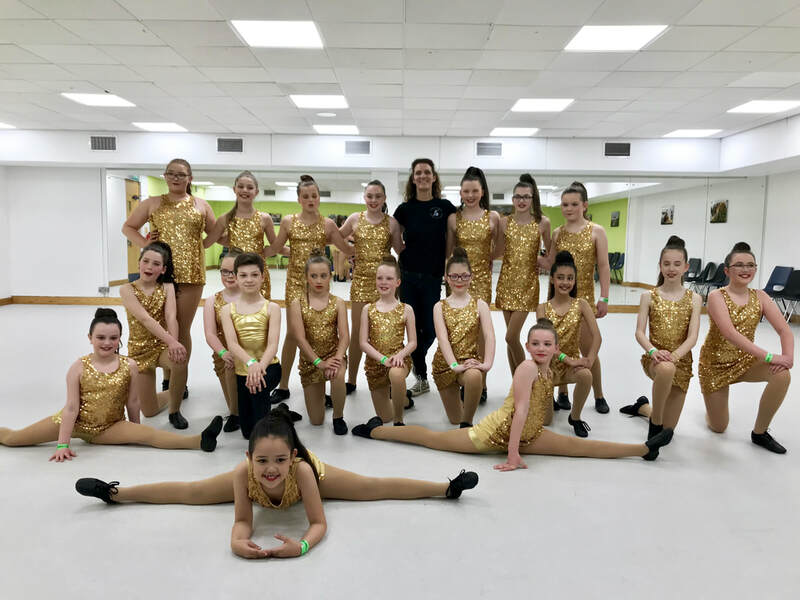 The Amber Gordon School of Dance was established in 2002 and has more then 170 students aged 3 to 18 years. The school offers classes in RAD Ballet, ISTD Modern Theatre and Tap. The school classes operate in Hillsborough and the Lisburn Leisureplex with a biennial show taking place in the Lagan Valley Island Hall Theatre.